Silver with gold in the right place. 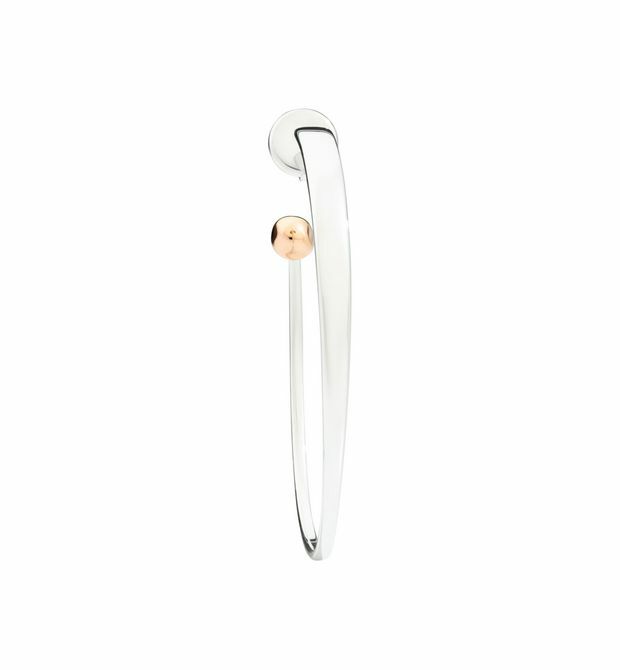 9 kt silver and rose gold single earring. Hug me! 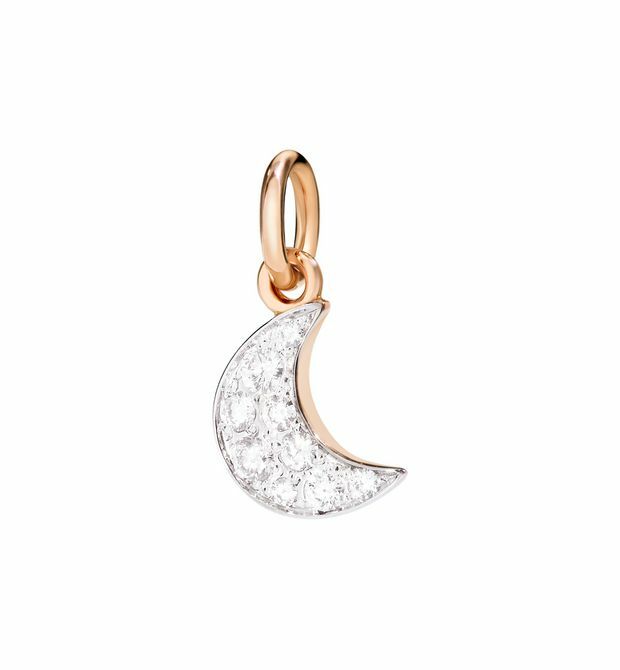 9kt rose gold. Black cord included. So happy to have found you. 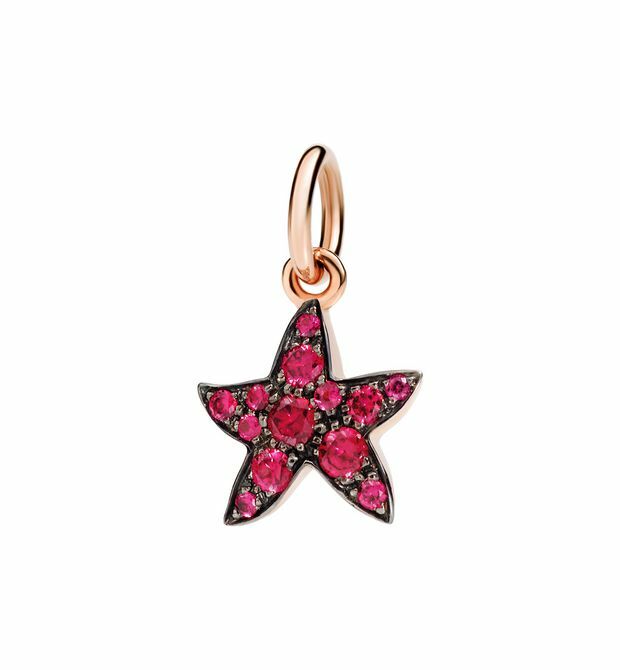 Charm in 9 kt rose gold with rubies. Black cord included. Black diamonds, undeniably stylish. 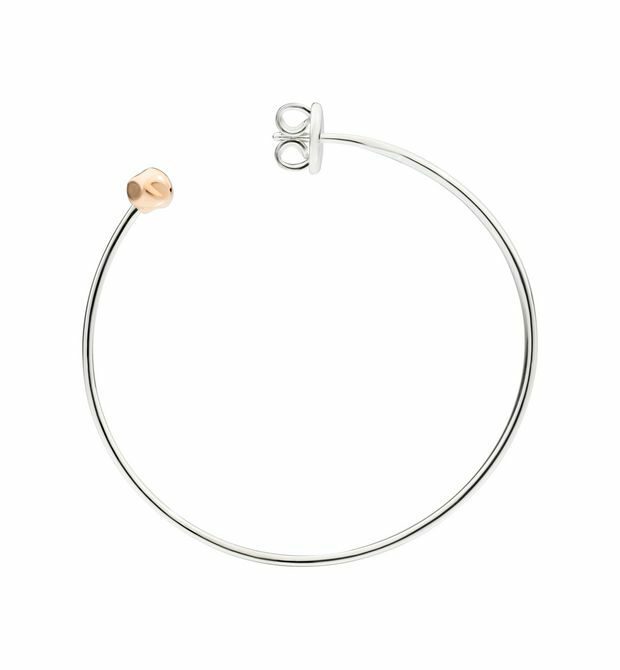 9k rose gold ringlet with black diamonds treated.